Mathias Kigonya has made a move to Forest Rangers Football Club on a 2 years contract from Kakamega Home Boys. 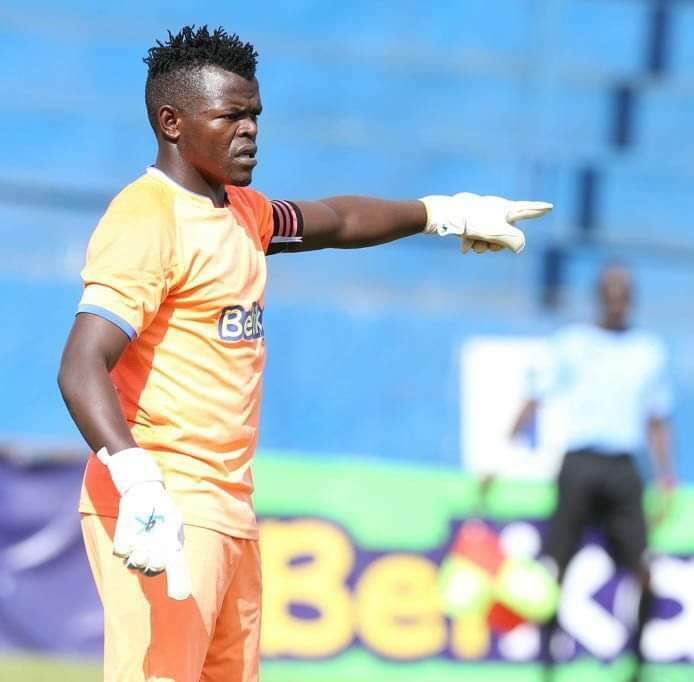 This move came after joining Kenya Premier League outfit Kakamega Home Boys where he has not played any game since signing. Ndola based club, Forest Rangers will employ Mathias Kigonya on a 2 years’ contract until 2020. Mathias Kigonya passed through Bishop Nankyama, guiding it to Uganda Secondary School Copa coca cola Champioships. He later joined Bright stars in the top flight league before joining Sofapaka in the Kenyan top flight outfit. Kigonya has been summoned to the national team 12 times and now joins Benjamin Ochan, Fahad Bayo and Geoffrey Sserunkuuma all plying their trade in Zambia.